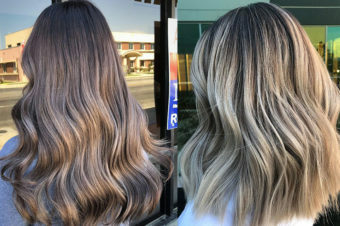 When we heard that a very clever colourist, Marcos had created a new technique, using the palm of his hands to place colour, to create an even more natural effect than balayage, we knew it needed to be reviewed immediately. Step forward, our tester Taylor who we sent off to Neville Hair and Beauty in London to meet Marcos and give it a whirl. As a California native, my dream hair colour falls along the Jennifer Aniston/Gisele Bündchen spectrum: shiny, buttery gold. I want hair that glistens in the sun (and in the London gloom) and makes me feel like I’ve just spent a day at the beach. This was the first thing I told stylist Marcos when I sat down and his eye lit up: “I am from Brazil, where Gisele is from – and this golden look is what all of my clients asked me for at home.” I immediately felt at ease. He said he was only going to use bleach. 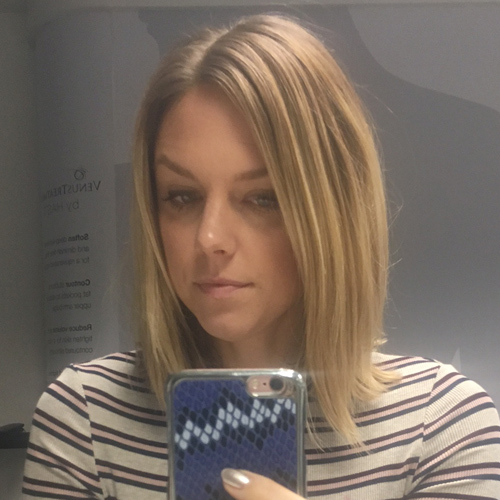 Normally, I encourage hairstylists to use as little bleach as is humanly possible – my hair soaks the stuff up and I often end up with a much whiter blonde than I want. The last few times I’ve had my hair coloured, I didn’t have any bleach at all – just a few different shades of golden high lift plus a toner. But Marcos assured me that to get the natural tones I’m after, bleach is the answer. It’s all down to placement and amount, he explained – so I piped down (a little reluctantly, if I’m honest) and let him work his magic. 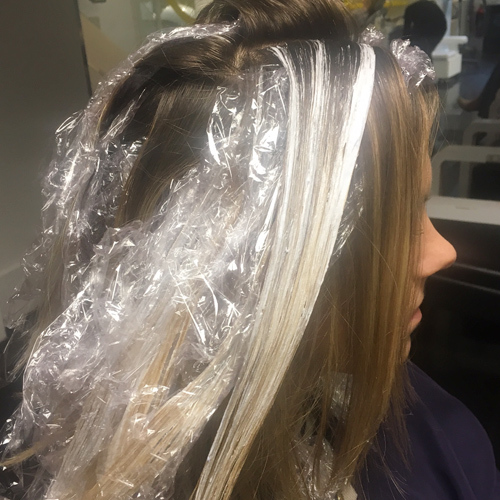 Marcos used a combination of his hands and a brush to apply the bleach throughout my hair in V shapes, separating it out in places with cling film. 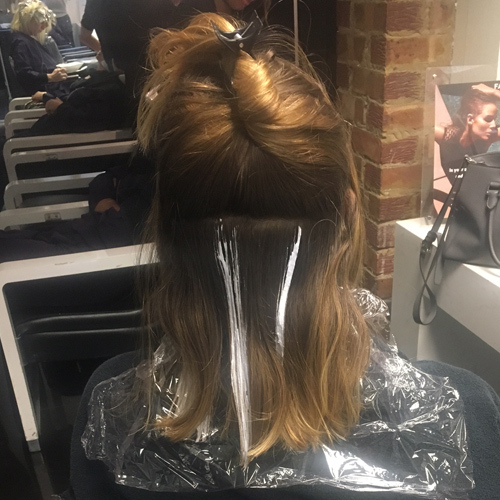 I was quite impressed with this unique application method – I thought it might be more difficult and haphazard, but as I watched him work it seemed he actually had more control over the placement and amount of bleach he was using this way. It took about two hours for him to cover my whole head, which is pretty standard (I have a lot of hair!) but as soon as he was finished, it was time to start rinsing it out in sections. 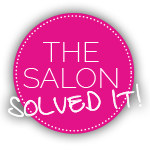 This was new – I’m used to sitting under a dryer or heat lamp for at least 30 minutes once the colour’s been applied. The washing out took about 20 minutes – he washed the bleach from the bottom third of my hair first. Then after five minutes it was time to rinse out the middle section and finally, five minutes later, the top. I suspect this quick rinsing technique, combined with his precise hand application, is part of his secret for getting a golden glow as opposed to a bright white blonde – the bleach doesn’t sit all over the hair for too long. I love it! 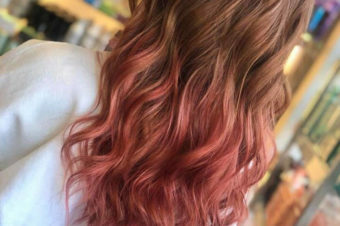 The effect is similar to balyage, but much more multi-dimensional. 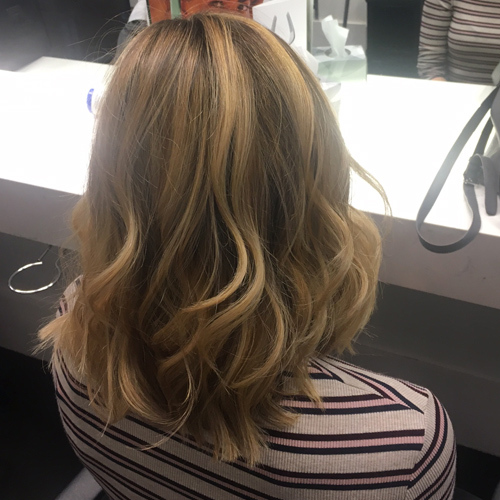 It’s exactly how I like it – piece-y, natural highlights that look like they were achieved after a day in the sun (rather than from an afternoon in a stylist’s chair).